The American cowboy is recognized world-wide. Cowboys can be found working from the lower deserts of Mexico to the wilds of British Columbia and beyond. Cowboys still live in bunkhouses, cow camps, line shacks, and teepee tents; they still eat from a chuckwagon. On Cowboy Showcase, we have attempted to let you take a look at the most authentic cowboy Web site in the world. Come ride cyberspace with us as we explore the real life of the Cowboy.You can help keep that true western spirit alive. Tell a cowboy tale or poem, pass along a favorite Dutch oven recipe, share your knowledge or craft, and make this showcase a more exciting virtual real cowboy experience. Cowboy Horses: We have a great deal of content related to horses, horse breeds, horse ranches, trainers, and training tips. We have a section dedicated to this subject. Advertise your horses and your horse related business here and take advantage of our world-wide audience. 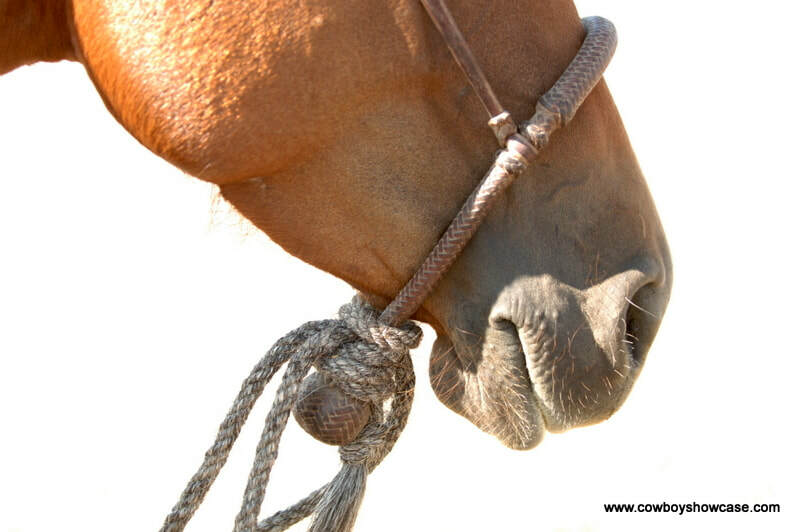 Of course, many items like cowboy gear also relate to horses, so be sure to look around and use our search function. Cowboy Chuckwagon: Cook up mouthwatering sourdough and Dutch-oven specialties and see our visitors' ranch-recipe section. Send us your favorite recipe. Cowboy Arts: Here is the artistic side of the west showcasing cowboy poetry, music, sculpture, art, and photography. Allie's Long Ranch Ropes Long ranch ropes, custom-made silver bits and spurs, and horsemanship books. Representing Superior Livestock video cattle auctions. A Ranch Broker Discover the secrets of Nevada's Beautiful Ranches and property for sale. Ricotti Saddle Company California-Made, quality saddles, and horse and riding gear. Saw an article here and can't recall where? Remember to use our Search function located at the top of the page. Our most popular topic is Livestock Brands. Please post your brand questions on our Facebook page. We also welcome your other photos and comments there. Experience the authentic west the way it really is. Photos of buckaroos, horses, cattle, working cowboys, rodeo cowboys and cowgirls. Get the real feel of the western lifestyle. Cowboy Showcase Horses Photo Gallery Lots of horses and cowboys, charros, vaqueros, and buckaroos. The People Photo Gallery Up close shots of the real characters of the west from rodeo clowns to cowboys. Cowboy Showcase Cattle Photo Gallery A gallery of authentic western cattle photos. Cowboys driving and working picturesque longhorn cattle. Brahmas, longhorns, angus and other breeds. Cowboy Gear Photo Gallery Spurs, bits, saddles, silverwork, and other cowboy gear all being used by cowboys and buckaroos in the west. Cowboy Photo Gallery: Dogs and other Animals Sheep, dogs, mules, birds, and other animals in the west.